Access your school email. You will need your school email address and password to login. Access your school documents and resources from home. You will need your school email and password to login. Login for catering and trip payments. New applications and managing existing applications. Login to keep “up-to-date” with your child at school. For a guide on Insight click here. Highly concentrated short videos on a range of subjects. Link to the My Maths website. You will need your login details for this service. 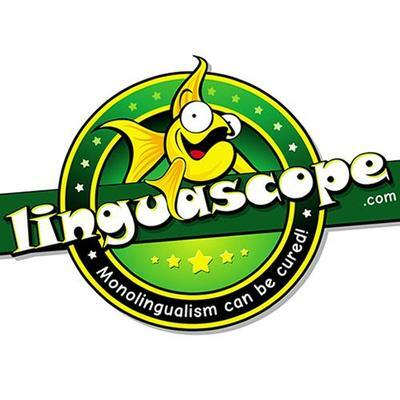 Language learning platform. You will need your login details for this site. Radcliffe school CPOMS login page. You will need your login details for this site. Link to the Milton Keynes council school closures site. Give Ofsted your view of your child’s school. Download Microsoft Office applications on up to 5 devices. eDofE login. You will need your username and password for the site.